The Nefeli Wind Club is open from the end of April to October so suited to all kind of visitors, families or individuals, windsurfers or not. It’s a family hotel, with very friendly environment and a very helpful staff. It is ideal for families and individuals too. The beach of Vasiliki has been ranked as one of the best places for windsurfing internationally due to the specific features of the area. Wind club is situated at Lefkada at one of the most beautiful beaches of the island Vassiliki. It’s a family hotel, with very friendly environment and a very helpful staff. It is a modern hotel and very well equipped for families and individuals too. All the rooms are really nice and you can choose between studios or apartments on ground floor with 3 bedrooms or on the first floor with 2 bedrooms. In addition, all rooms have balcony, a/c, tv, wc and fully equipped kitchen so you can have a comfortable accommodation. Wind club also has a pool with a special shallow area for babies and young children. Around the hotel there are mountains which gives you a wonderful set were you can enjoy the view of Vassiliki bay. Wind club is situated at Lefkada at one of the most beautiful beaches of the island Vassiliki. It’s a family hotel, with very friendly environment and a very helpful staff. Our windsurfing instuctors are Royal Yachting Accosiation (R.Y.A) qualified level 1 to level 5 individuals or groups are more than welcome. Enjoy your holiday in Greece. Near Vasiliki Bay there is a beautiful cycle track that begins in front of our hotel (Wind Club – Grand Nefeli) and continues all the way to the village of Roupakia. Sample the best cocktails served in Vassiliki in a friendly social atmosphere with stunning evening views across the Ionian to Ithica and Kefalonia. 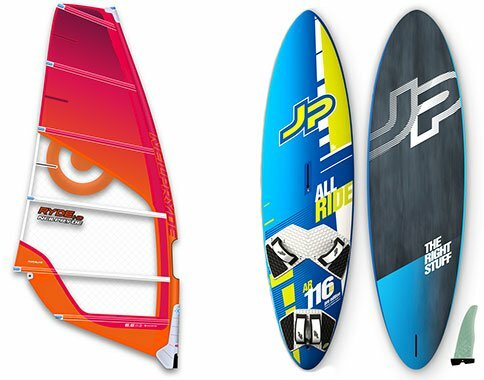 Wind Club has an excellent array of beginner equipment, with wide, stable boards and easy to handle rigs. Intermediates are also well catered for and experts are in heaven when they visit us. We have an excellent range of up-to-the date boards and sails from renowned brands such as Starboard, Fanatic, North, F2 and JP.